IRVING, TX (April 16, 2019) – Today Nexion Travel Group, the travel industry’s premier host agency, announced Scott Chesney as its keynote speaker for CoNexion 2019, which will take place September 12 – 15, 2019, at Universal Orlando Resort. Chesney is a speaker, coach and traveler who also navigates life with paralysis. 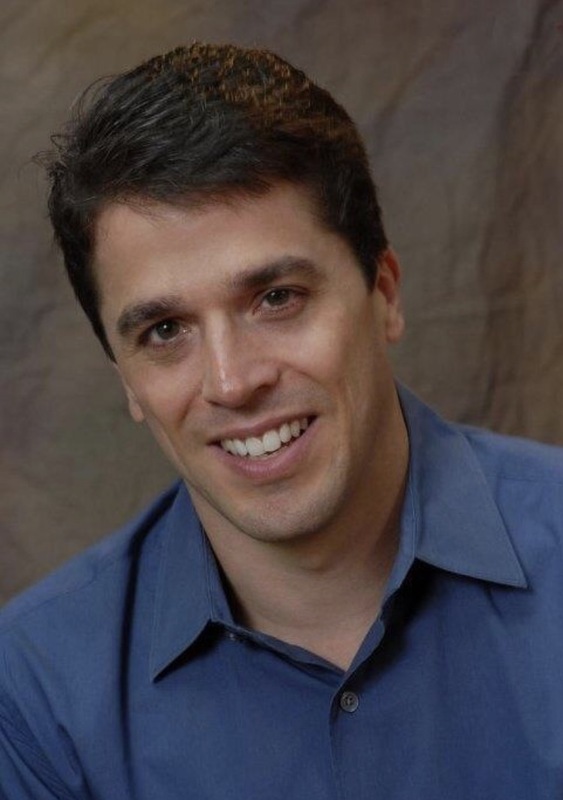 He will share his inspiring story with CoNexion attendees and teach them how to “Unparalyze Your Fear™” as they learn new ideas for their businesses. Scott’s life and experience navigating the globe with paralysis, continuing to excel despite obstacles, makes him an ideal keynote speaker to encourage CoNexion attendees to perform to their highest potential in business and in life. “By the end of CoNexion, it is our goal that each member leaves the conference full of new ideas, connections, and most importantly, enthusiasm that they can bring back to their businesses,” said Jackie Friedman, CTC, CTIE, President of Nexion Travel Group. “Scott’s life and experience navigating the globe with paralysis, continuing to excel despite obstacles, makes him an ideal keynote speaker to encourage CoNexion attendees to perform to their highest potential in business and in life,” Friedman added. Chesney was paralyzed at the age of 15 from a spinal stroke. In the years since then he has become a highly sought-after motivational speaker, presenting to Fortune 500 companies, the United Nations, the Pentagon and the FBI. He also serves as a life coach to individual clients, helping them transform their lives. In 2014, Chesney was appointed president of Raise Hope Foundation, which works with disabled people and military veterans to develop them for careers in the financial services industry. 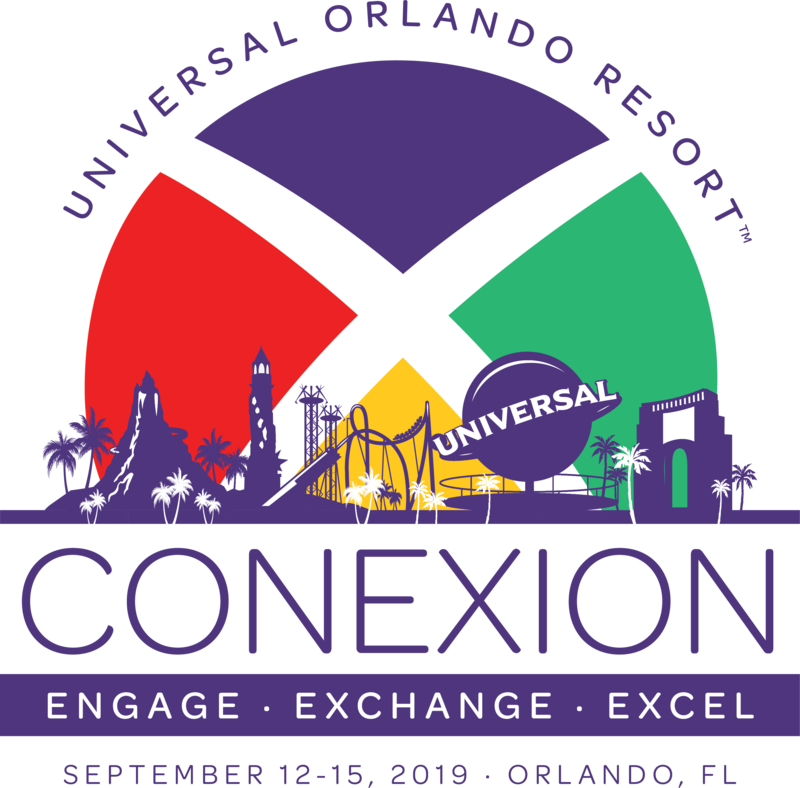 Additionally, CoNexion 2019 will give Nexion Travel Group travel advisors access to exciting Orlando attractions, including a private party at The Wizarding World of Harry Potter™ – Hogsmeade™ at Universal Orlando Resort and a farewell party at Epcot® at the Walt Disney World® Resort. To inquire about membership, please email sales@nexion.com. For more information about Nexion Travel Group visit: join.nexion.com.